Aggressive tread provides confident traction in demanding terrain. Excels in loose and rocky conditions. 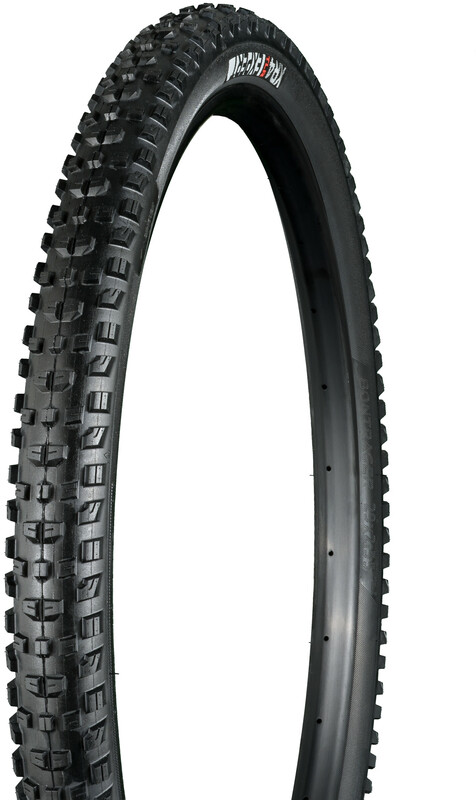 The Tubeless Ready (TLR) tyre is engineered for easy tubeless set up and puncture protection. The Inner Strength sidewall protection is lightweight, supple and strong.